From a bump to a blow, knocking your body enough to sustain damage causes a bruise. But, what is the precise process through which a bruise forms? Well, the tiny blood vessels located under your skin are harmed, and blood spews out of these vessels known as capillaries. It then seeps into the tissue surrounding the blood vessel. This causes a blue-black patch to appear on the skin. This is a common sign of most bruises. As the pooled blood lessens, the colors of the bruise change to greenish-yellow. Bruises then fade away in ten to fourteen days without the need for treatment, most of the time. But, the bruise is as painful to feel as it is unpleasant to look at. Commonly the result of injury or collision, the bruise can be more likely in some than others. Why is this so? Let’s find out what makes some people more bruise-prone? When the body is put under strain, through exercise or excessive lifting or moving, the bursting of blood vessels can lead to bruising. 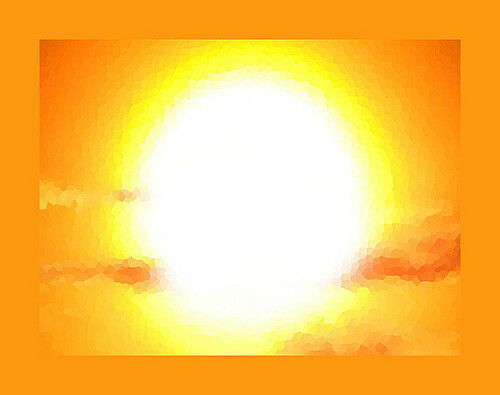 Excessive exposure to the sun can also cause the skin to burn. This can lead to skin damage and make the skin more prone to bruising. Medications like aspirin such as prednisone and prednisolone are also harmful because they reduce the ability of the blood to clot and makes bruising more likely. If you are bruise proof, it is more likely that you are healthy. Medical professionals may be needed to rule out blood disorders or conditions if you bruise extremely easily. While treating bruises, it is important to remember the RICE acronym. RICE stands for Rest-Ice-Compression-Elevation. Removing the bruised area and resting it protects it and prevents further damage or strain. Ice reduces the swelling and soothes the pain- an ice pack can be applied for a few minutes to heal the damaged area. 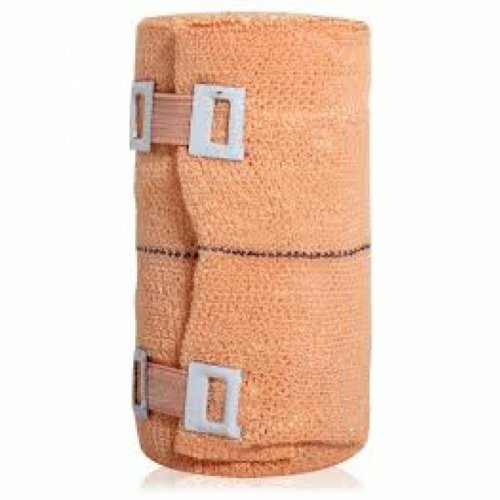 Compression also works whereby wrapping the bruised skin in crepe bandage can really benefit the skin. Elevation or keeping the bruised area at the heart’s level or higher lowers swelling. Finally, resting the damaged area helps to reduce damage and prevent inflammation. 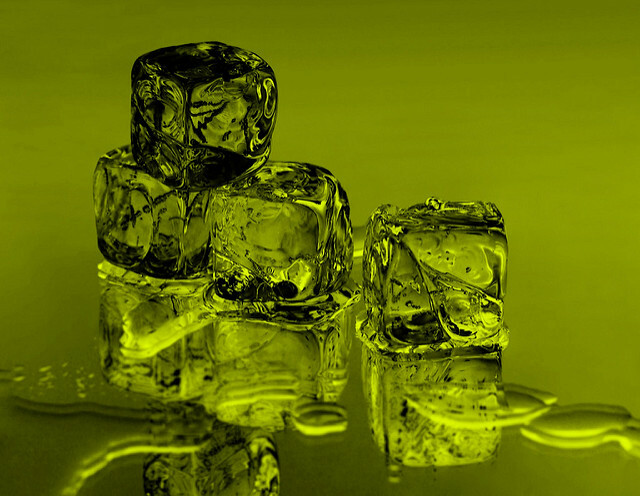 Applying ice cubes as soon as possible, following the bruise, is beneficial. This is because cooling the blood vessels surrounding the bruise causes less blood to leak outside the tissue around it. Ice packs can be used. If you lack one, simply use a bag of frozen foods or soak a towel in ice water and cover the bruise for some minutes. You will experience instant relief. How does a crepe or an elastic bandage wrapping the bruised part help ward off the severity of the damage? By applying pressure to the tissue beneath, the bandage helps to prevent the vessels from releasing blood. This reduces the severity of the bruise. It also reduces the flow of blood to prevent discoloration due to bruising. 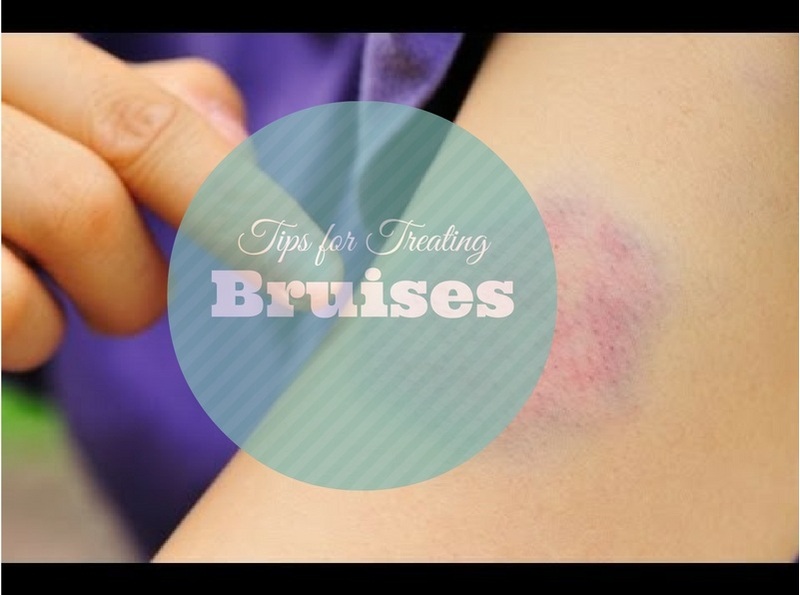 Bruises can also be treated by applying heat after freezing the bruise. This helps to eliminate the dried or pooled blood. A heating pad or hot water bottle can be used. A warm compress can be applied on or beneath the bruised area as well. A hot comfrey compress also offers relief. Comfrey has compounds for decreasing the swelling and promoting new cell growth. You can make an herbal decoction with stored comfrey leaves or fresh ones weighing 30-60 grams. Steep for around ten minutes and then strain the liquid. Soak a gauze piece or cloth in the decoction and apply it to the bruise, provided the wound is not open. If the skin is open, do not attempt a Comfrey compress. Mixed with hot water, vinegar helps the healing of the bruise. It increases the flow of blood near the surface of the skin to prevent blood from pooling in the bruised area. You can also use witch hazel. Try natural arnica ointment/ soothing gel to reduce the inflammation and swelling. This is a herb which contains anti-inflammatory compounds. Another excellent natural and rapid cure for bruising is parsley. It speeds up the healing process by decreasing inflammation and reducing pain. The bruise also fades more quickly as a result of this. You can also gently and softly rub in St John’s Wort based oils onto the bruise. This herb is perfect for healing wounds because it contains tannins. The tannins are astringents that cause tissue shrinkage and stem any capillary bleeding. Use a cream enriched with Vitamin K to regulate blood clotting. Rub it onto the bruise two times a day to prevent bleeding further. Vitamin-K rich foods like broccoli and seaweed are good sources of vitamin K as well. You can prevent bruising or ease its severity by opting for Vitamin K.
Bruises are small reservoirs of blood seeping in from damaged vessels. 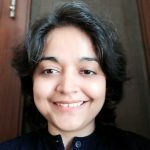 But blood also runs downhill, and if you stand up, blood collected in a bruise will seep through the soft tissues and find other places to pool in. Vitamin-C enriched capsules or foods such as greens, bell peppers, and citrus fruits are for helping to build protective collagen tissue around blood vessels in the skin. The skin contains collagen in different proportions in different parts of the body. Bruises in some areas are therefore darker than others. Vitamin C intake can prevent the bruises from not healing. This is a pineapple extract which can be found in health food stores and digests proteins that cause pain and inflammation. 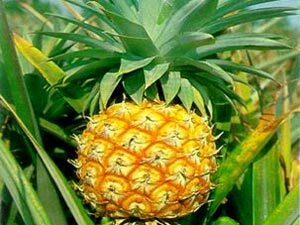 Bromelain is an enzyme found in pineapple and strengthens the skin,reducing inflammation and preventing pain. Increase the intake of antioxidant-rich flavonoid compounds by eating more citrus fruits like oranges and others like carrots and apricots. Grapeseed’s extract is also a good choice. Vitamin C and other flavonoids strengthen the capillary walls and prevent the blood vessels from bursting and leaking blood. Make sure you get yourself checked if you find bruises in unexpected places as this can signal anemia, hemophilia, and cancer (leukemia). Bruises in themselves are not a cause for undue alarm. But they can be a problem and these easy tips should ensure relief from the damage in next to no time at all.